This past Valentine’s Day there was yet another example of a Pennsylvania school suppressing students’ right to freely live out their faith and the Independence Law Center stepped in to set things right. 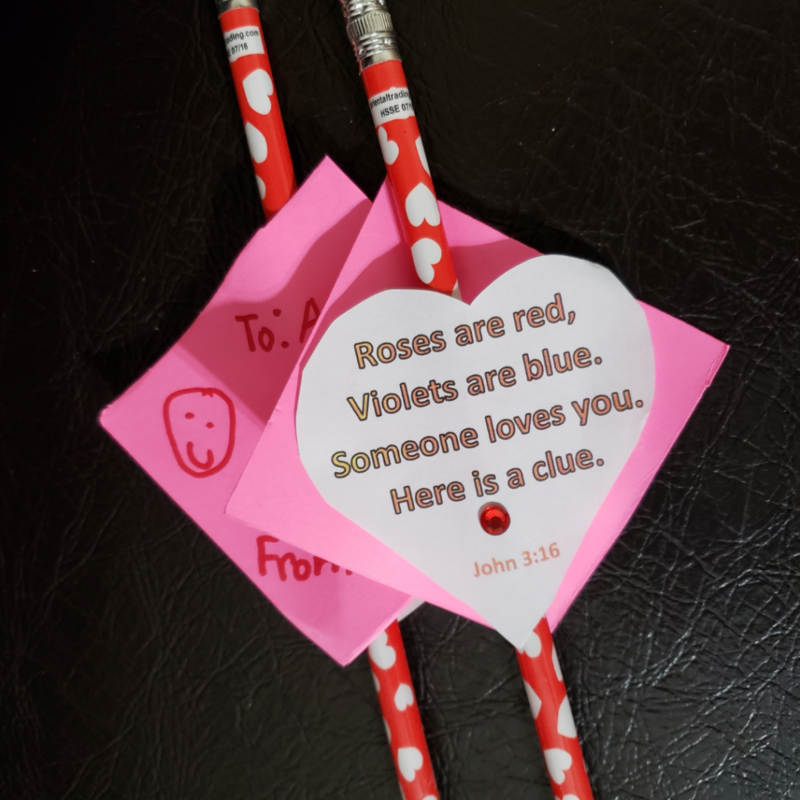 On February 14, 2019, first-grade students from a school in the Northeast region of Pennsylvania did what many classrooms do to celebrate Valentine’s Day – hand out cards and items to their classmates. The school principal called the boy’s mother after learning about the religious reference from the teacher. The principal informed the mother that her son’s cards may not be distributed unless the religious reference of John 3:16 was removed. Every parent, student and teacher needs to know: Religious speech should have the same protection as non-religious speech. Students have the right to distribute religious and non-religious material at school during non-instructional time. Thankfully, in this case, the mother reached out to the Independence Law Center who contacted the school on her behalf with a written letter explaining the violation that occurred against this first-grader’s right to free speech. The district subsequently agreed that this student should have been allowed to distribute his Valentines with John 3:16 on them. This case is similar to what took place last October when another Pennsylvania school attempted to censor John 3:16 from candy being handed out at a class party. It wasn’t until the Independence Law Center got involved and informed the school’s officials of students’ rights that changes were made and the student was allowed to share John 3:16 in this manner with her classmates. There is a growing concern that teachers and school officials do not properly understand students’ rights to free speech, especially when it comes to religious speech. It’s what we discovered in the Mechanicsburg Area School District which prohibited students in a Bible club from offering Bibles to their fellow classmates during lunch. Despite attempts to inform the school of multiple violations, it took taking this school to court for the district to correct its unconstitutional policies. The Independence Law Center exists to offer services free-of-charge in order to defend religious freedom and free speech rights. For more, visit IndependenceLaw.org. God Bless all who were involved in this great decison for God. Praise Jesus.